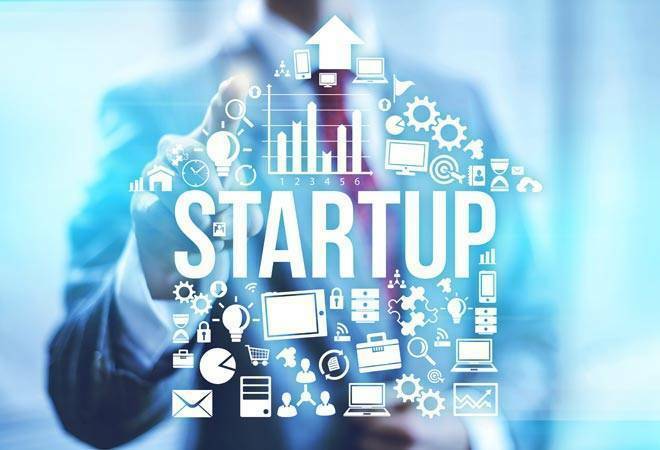 Marico Innovation Foundation (MIF), a not-for-profit arm of the FMCG firm Marico, is making strides in helping start-ups address their specific business challenges via its Marico scale-up programme. Speaking to Business Today, Priya Kapadia, head, Marico Innovation Foundation, sheds light on how MIF operates and a few success stories where they have made a significant impact. "There are innovators who may have built a good product, received first round of funding, got patent et al, but they do not always have business expertise to set up manufacturing unit, do online marketing, speaking creatively about their product or other kind of quality checks. We help them tackle these challenges," says Kapadia, emphasising MIF doesn't fund start-ups, and just mentors them. Marico's own senior employees come forward to mentor start-ups and work with them pro bono until their challenges are resolved. MIF does charge a one-time entry fee of Rs 25,000. "Initially our services were free of charge but we realised start-ups were not taking it seriously. We wanted them to have some skin in the game and feel engaged," she says. Edutech startup Zaya Learning Labs has created learning software that runs online or on a device called ClassCloud. The challenge with them was that the ClassCloud boxes that they used to deliver to teachers and parents would get damaged in transit, thus increasing rate of product returns. MIF's intervention with Zaya Labs led them to drastically reduce the rate of returns from a whopping 85 per cent to now only 0.03 per cent, thereby increasing product credibility and sales. Hardware tech start-up Atomberg Technologies manufactures India's most energy efficient ceiling fan, consuming just 25W as compared to the majority that consumes 75W, thereby cutting down your electricity bill by 65 per cent. MIF's intervention in their e-commerce sales strategy led them to increase their sales five times from 700 units per month in April FY 17 to 3500 units in April FY18. The start-up had won the National Entrepreneurship Award 2017 in the Renewables and Energy Efficiency Category. Krishi Star, a farm-to-fork agriculture start-up focuses on increasing farmer income. They buy produce from tomato farmers and use idle processing units of the same farmers to produce higher-end products like tomato puree and sundried tomatoes. The challenge at hand was that of quality control. MIF's team of mentors helped them create Marico-standard quality processes. After implementation, Krishi Star could reduce rejection rates from 9 per cent to nil consistently. Medical devices start-up Incredible Devices invented a Catheter Reprocessing System that, according to Marico, is the only machine in the world that cleans and makes catheters suitable for re-use with 100 per cent accuracy. Marico helped them with their manufacturing challenge. By creating Marico standard processes and frugal automation, their manufacturing capacity has now increased by four times. Yet another impactful case was that of Educate Girls. While solving a supply chain management challenge, MIF managed to reduce the total per kit cost leading to an immediate saving of Rs 35 lakhs over just four months of engagement. They could scale up their project that was initially catering to 800 schools at a much higher cost to 6000 schools at lower cost in just a year of MIF's intervention.